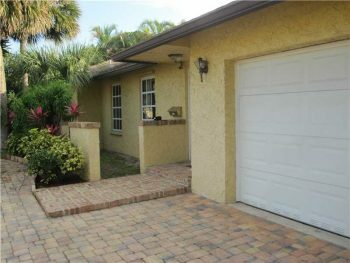 Royal Palm Acres new Stunson Nature Trail The Royal Palm Acres neighborhood will add even more acreage and park space to it. 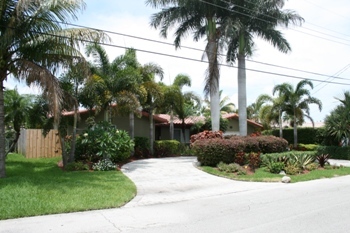 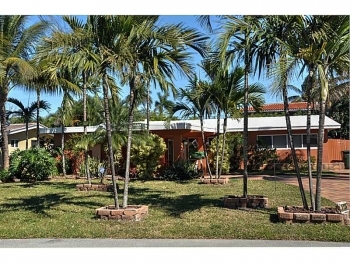 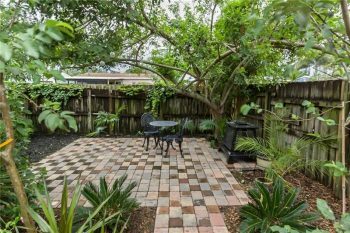 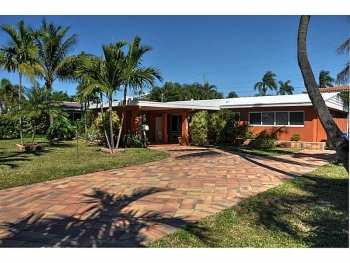 There are no other neighborhoods that can claim as much park & green space as Royal Palm Acres. 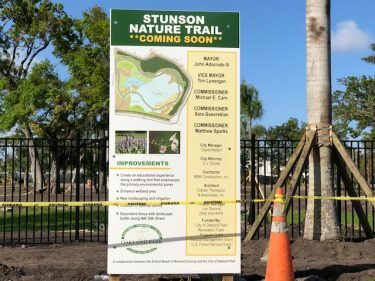 With the addition of Stunson Nature Trail to the other three parks already located within its boundaries. 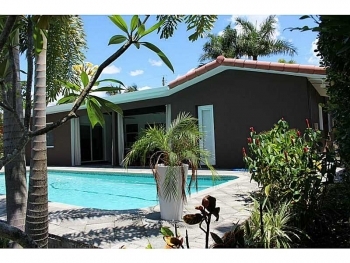 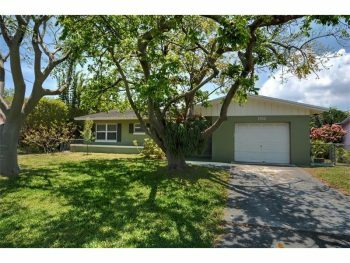 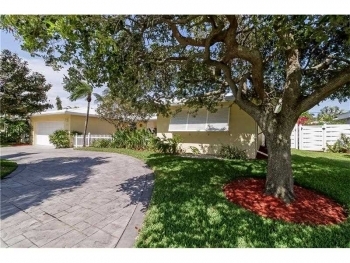 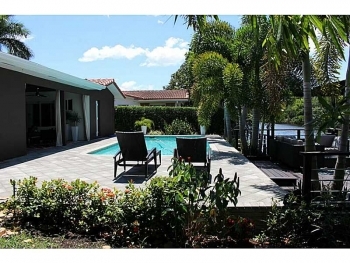 For information on listed homes for sale or if you are looking to sell in Royal Palm Acres contact resident and real estate specialist Keith Hasting of Douglas Elliman real estate by calling 305-778-0244 or email kjhasting305@gmail.com today.